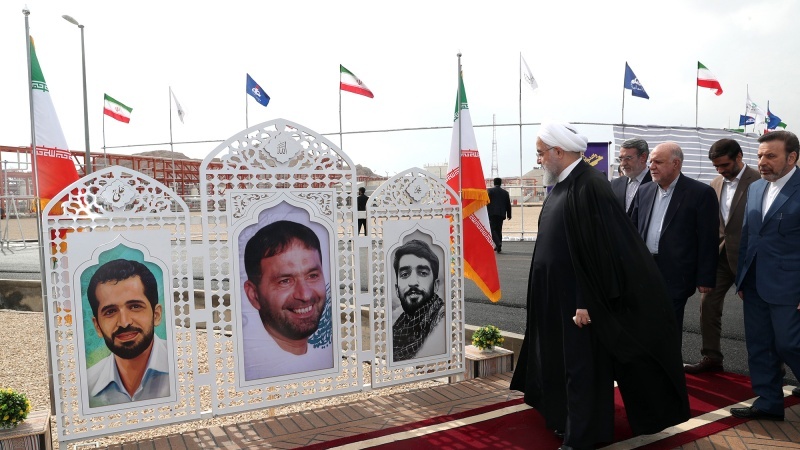 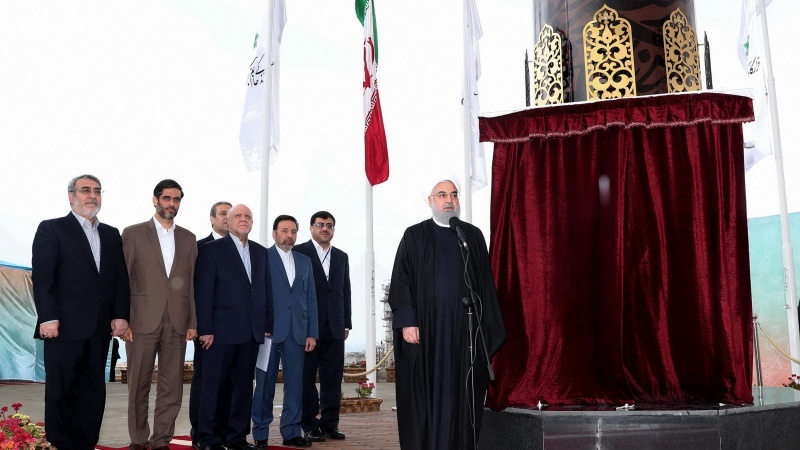 Iran's President Hassan Rouhani officially inaugurated phases 22, 23 and 24 of the giant South Pars gas field in Kangan city in Bushehr province. 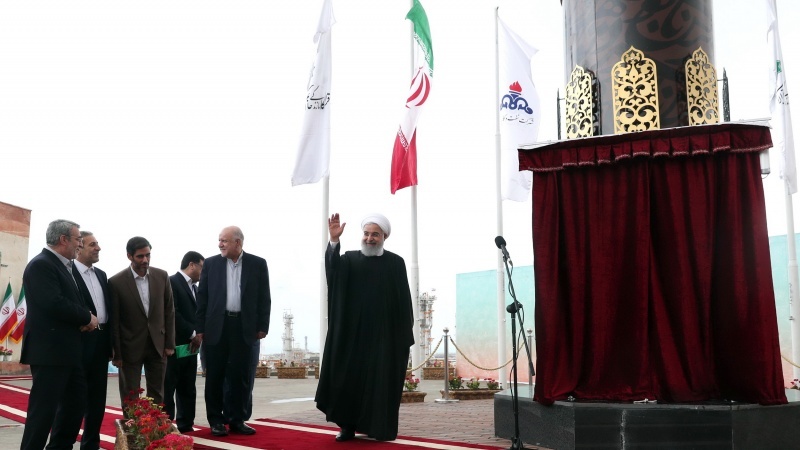 Iran Press/Iran news: President Rouhani was briefed, by the Minister of Petroleum, Bijan Zangeneh and top managers and specialists of these phases, on the process of construction of this massive gas refinery and producing various products in it, as well as South Pars development phases. 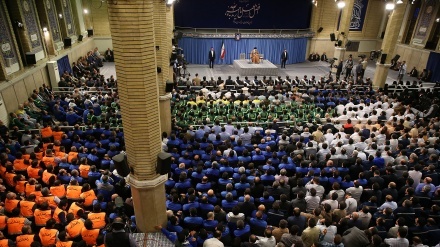 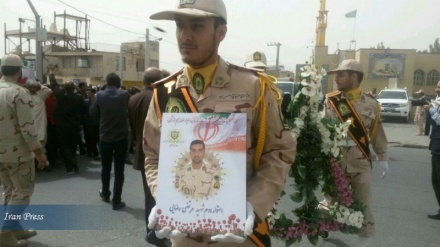 Participating in memorial of the martyrs of the country's oil and gas industry, the president while unveiling the inauguration of Phases 22, 23 and 24 of South Pars, praised the efforts of engineers and staff of these phases, and expressed his congratulations to the nation of Iran, and inaugurated the Phases 22, 23 and 24, and Phase 13 of South Pars, which is equivalent to phase 2, Iran Press reported. 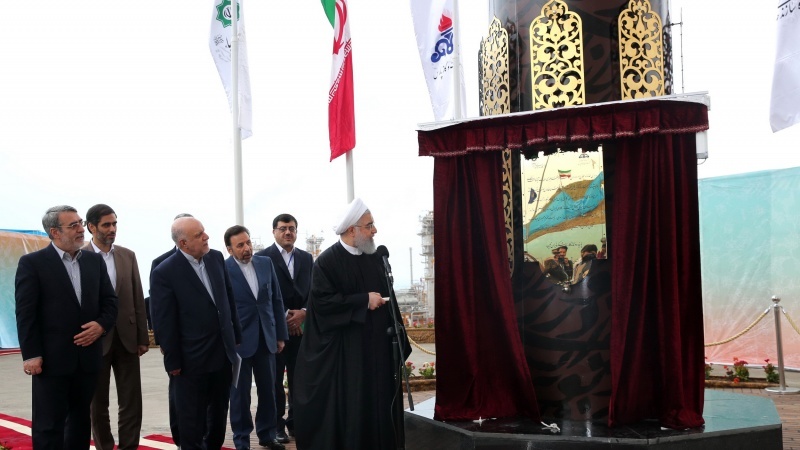 Phase 13 of South Pars has four sea platforms, 38 wells and four pipelines each with a length of 90 kilometers, and the work has been undertaken by Iranian companies only, at all stages of design, construction, and commissioning. 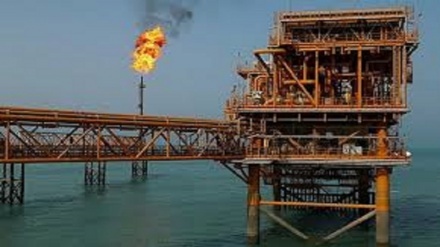 The development plan for phases 13, 22 to 24 of South Pars enjoys a daily production capacity of 113 million cubic meters of gas, 100 million cubic meters of methane, 150,000 barrels of gas condensates, 800 tons of granular sulfur, 2.1 million tons of liquid gas per year, and two million tons of ethane as the main feed for petrochemical industries. 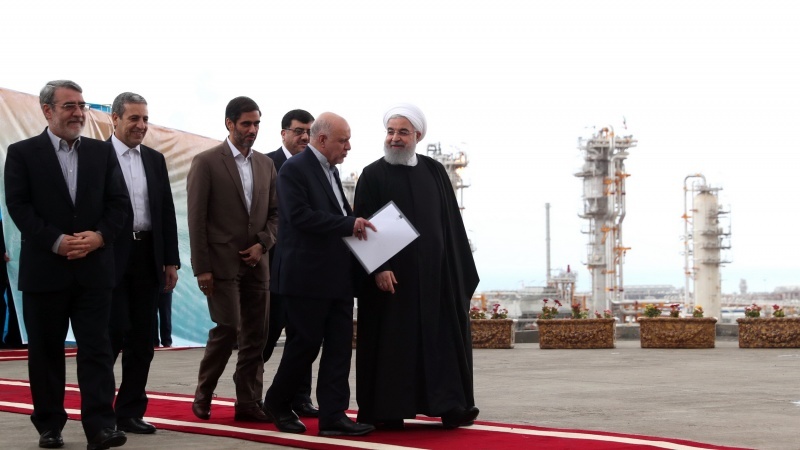 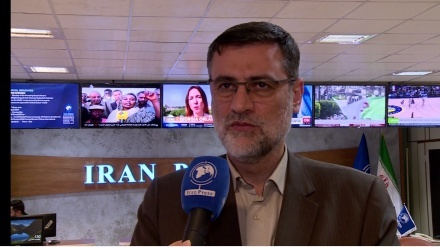 Under the current situation, Iran's total gas production capacity from the South Pars gas field is 600 million cubic meters a day, which, with the commissioning of these four new phases, the capacity will exceed 700 million cubic meters per day. 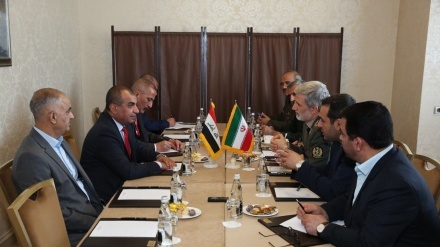 According to the report, the daily production capacity of sweet gas in the South Pars region is about 570 million cubic meters, which, with the exploitation of these new phases, will reach about 670 million cubic meters per day, while the gas condensate production capacity from the current 810 barrels will reach 960 million cubic meters per day. 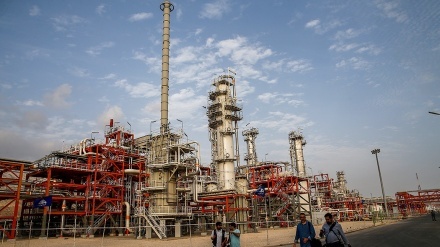 One of the most important productions of new phases of the South Pars is Ethane gas, which serves as a feed for olefin complexes and ultimately produces various polymeric materials, including light, heavy, linear, propylene, etc., which with utilizing new phases this capacity rises from 6 million to about 8 million tons annually. 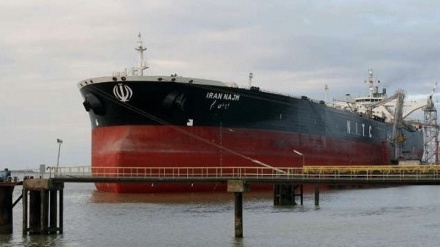 All of these steps are made with a credit of over $ 11 billion, and Iran is ahead of Qatar for the first time to pick up gas from this common field.